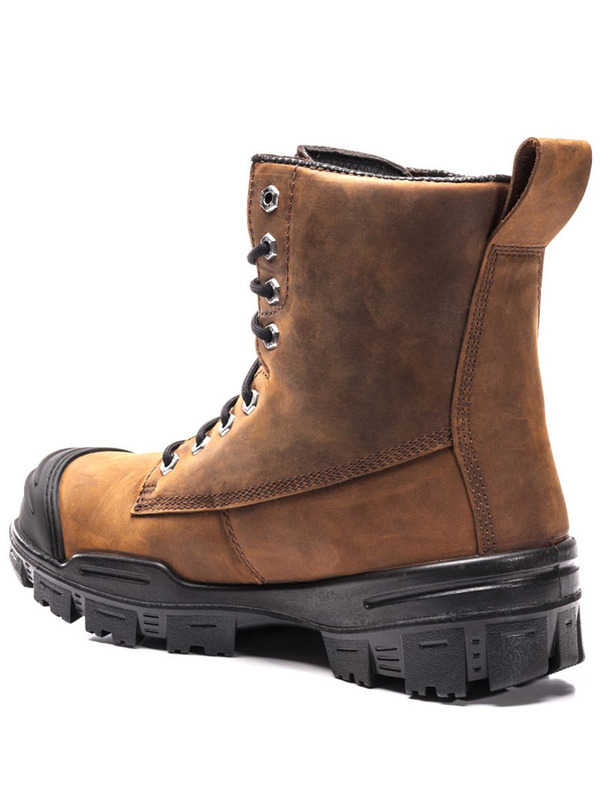 ROYER introduced SHIELDTEX fabric in 2008 when it launched the Mother of All Boots collection. 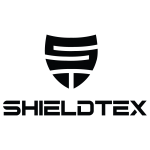 This high-performance fabric was originally developed for the car and motorcycle racing apparel industry. 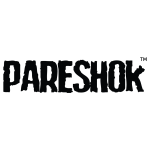 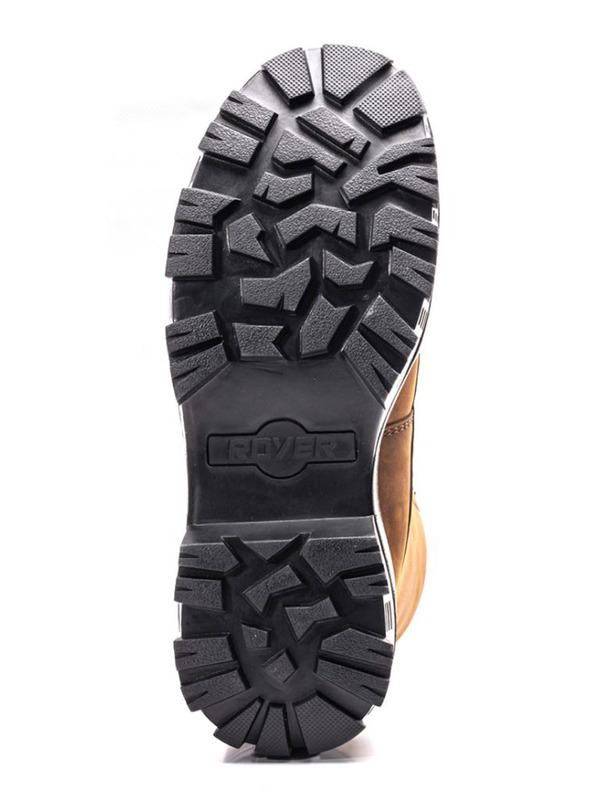 It provides high abrasion and wear resistance while optimizing flexibility and breathability. 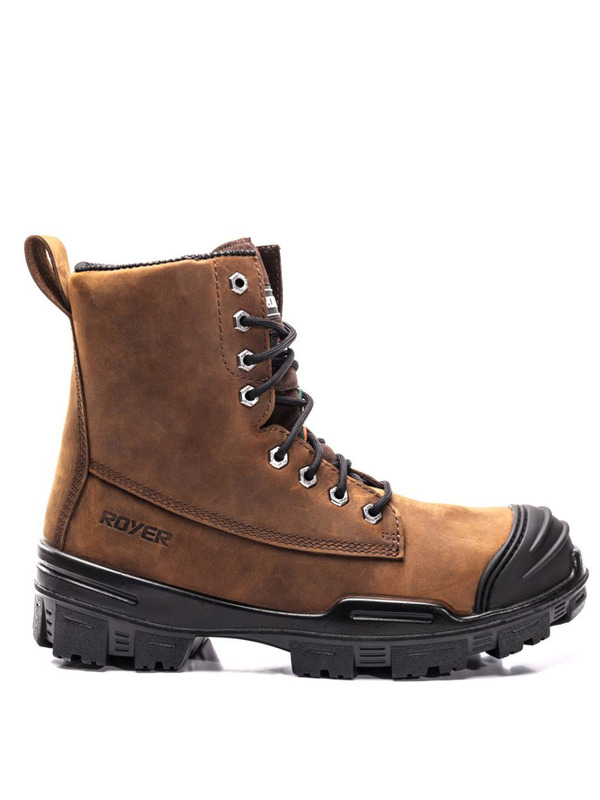 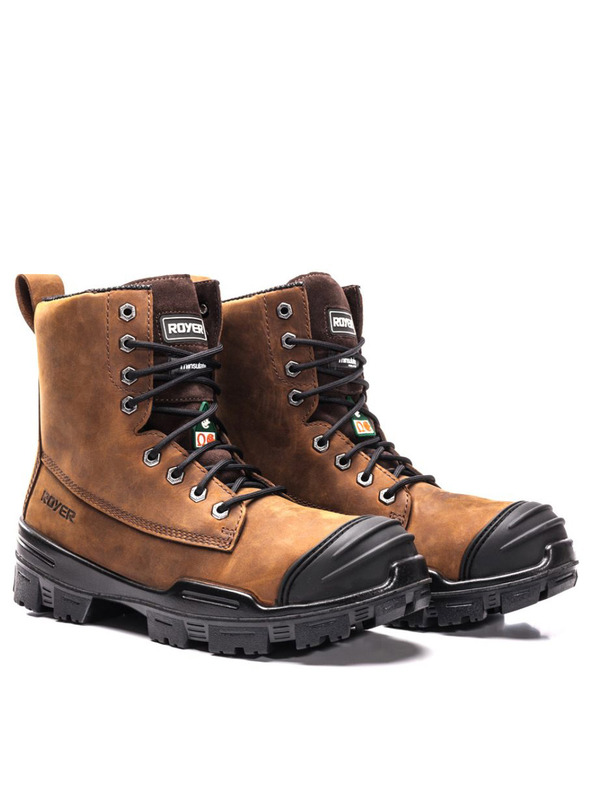 ROYER is a pioneer in terms of its use in work boots and shoes.